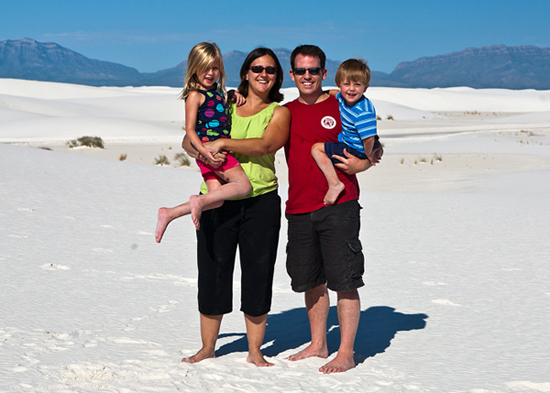 Photo from White Sands National Monument! He and His wife Carey have lived in the area for most of their lives. They are blessed to have a beautiful daughter, Maddie, who is 10 years old, and a son, Gavin, is 7 years old. 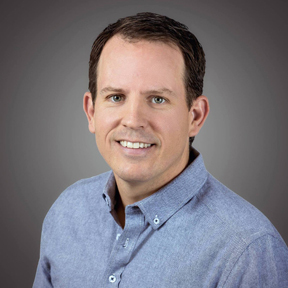 Brian graduated from the University of Houston with a degree in Marketing and has many years of experience in sales, marketing, and negotiations. Finding someone who truly takes care of their clients is rare. And that is the main reason Brian wanted to offer his services in real estate. When is there a more important time to have someone on your side with the knowledge, experience, and who will really do whatever it takes to make sure your best interests are taken care of? The Brian Worrell Team is comprised of 4 licensed real estate agents and a professional photographer. Among his many successes at Prudential, Gary Greene Realtors (Now Better Homes And Gardens Gary Greene), he was awarded the Presidents Circle Award based on production, ranking as a top agent in the whole United States by Prudential Real Estate. At the Houston area Gary Greene Franchise, he was in the top 1% of all agents. Late 2009, he began forming The Brian Worrell Team. Our clients have added peace of mind knowing that the power of a team is behind them every step of the way. My #1 goal is to assist you in selling your home fast and for top dollar. My expertise in marketing will allow me to create the opportunity for many showings to generate competition for your home. I guarantee my services will meet your satisfaction - in writing. "I have a track record to prove it! Just ask me for some references... or click here. " I prove to my clients everyday that I am willing to go the extra mile and do what it takes to make this process fun, stress-free, and successful. I recognize that my job is to sell your home, but it is more than that. I know this is one of the most important and largest investments. It seems to me that one of the least understood relationships is working with a Realtor while buying. Why do you need a Realtor? You need a Realtor to be an advocate for you, to get you the lowest price, to protect your interests, and offer import market knowledge. That is what I do. When you are purchasing your first home, your dream home, your retirement home, a pre-owned home, and especially a brand-new home, you need someone in your corner who will treat you like family. I will only take on new buyers who need my services and agree to use me as their exclusive agent. The buyer does not pay for my services and I only get paid if a home is purchased. My promise to my buyers is that I assure you that no other Realtor will do a better job in negotiating and in making sure that you are getting the right home at the right price. I guarantee my services will meet your satisfaction - in writing.